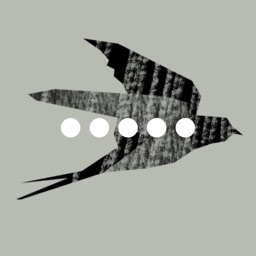 The Beatles arrived in London on a cold New Years night in 1962 to record a demo tape at the Decca studios. 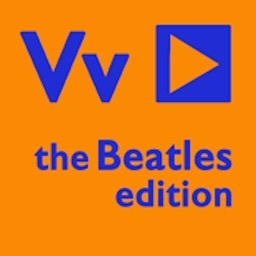 It was summer 1963 when the Beatles returned to London to live and change the face of music as we know it. 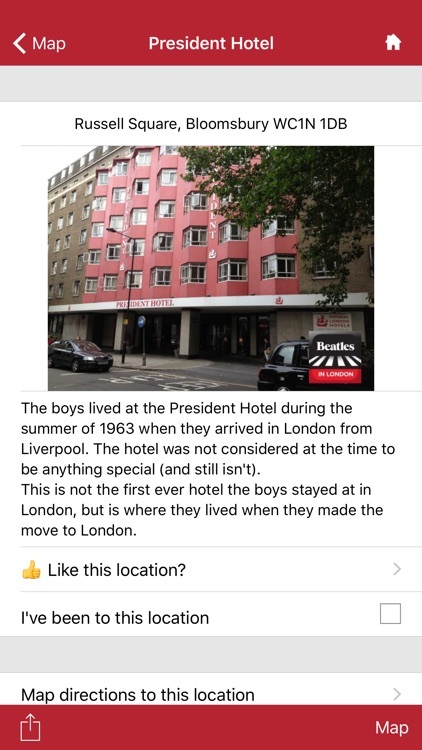 The fab four spent a lot of time in London and our great app guides you to to all the interesting places where the boys lived, worked and played. 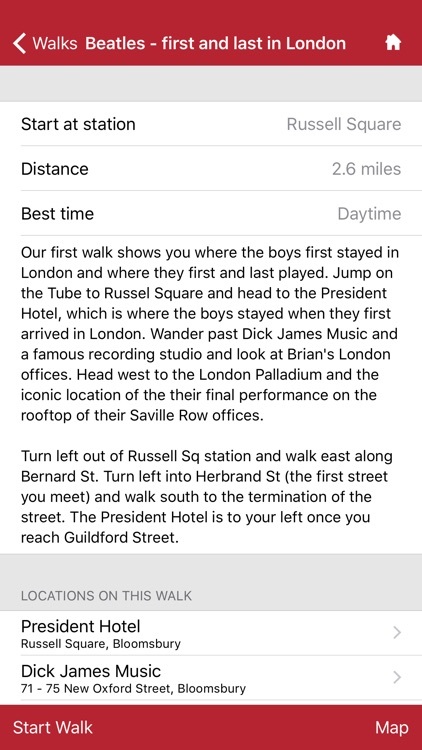 Seven easy walks guide you to all the sights and can be linked to make a day of Beatlemania. 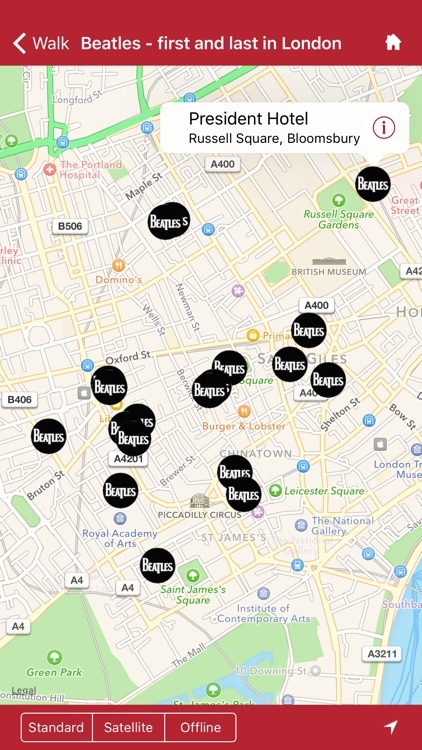 There are over 70 locations in central London and some on the outskirts, so dont forget to browse all locations. 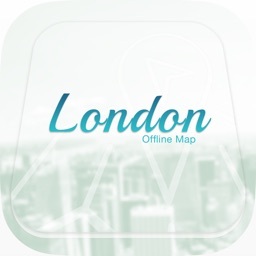 The app is a great way to wander around London and enjoy the sights of the City. 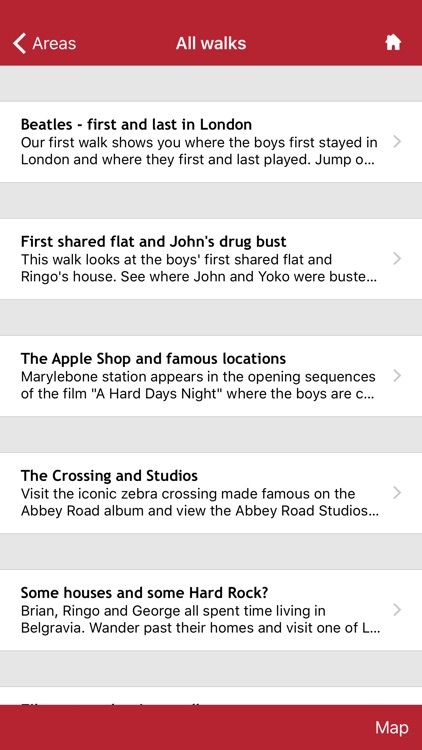 Load up your favourite Beatles music in the app and step back in time to the swinging sixties as you are guided to interesting Beatles location all over London. 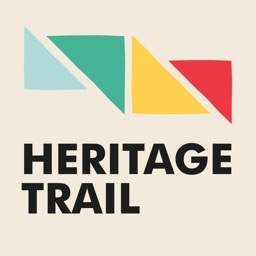 As well as their homes and where the boys recorded, we have included places where there is great memorabilia and other attractions that you may enjoy. We have also included a slide show of some great Beatle images and graffiti from around London. 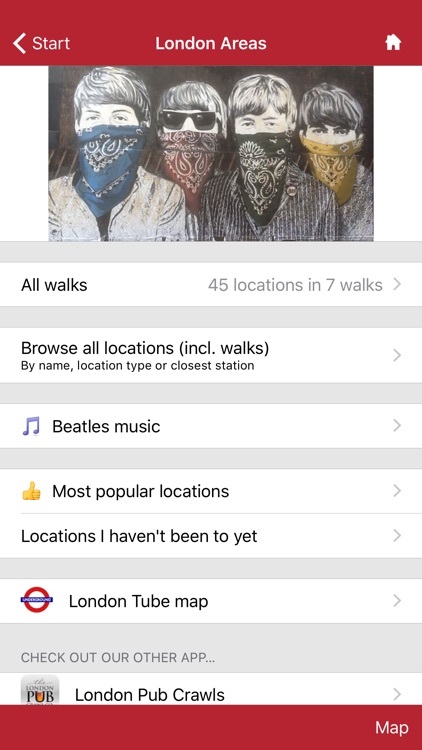 If you find more, then send us a photo and be included in London Walks - the Beatles Edition. 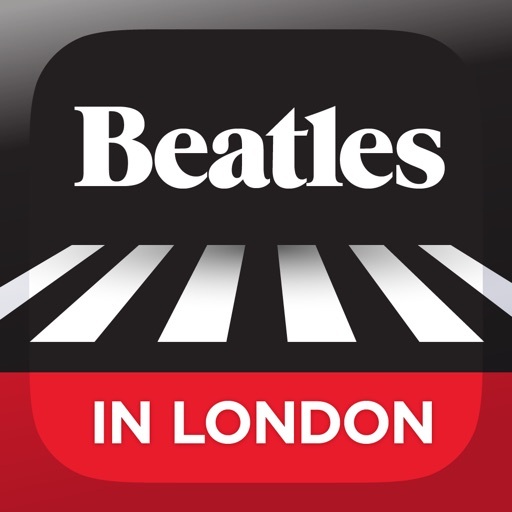 The app for the Beatles in London. 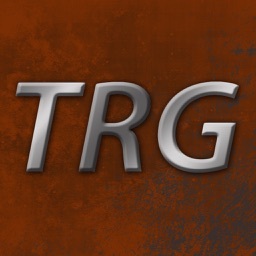 • List locations by "I've been to"; "I haven’t been to"